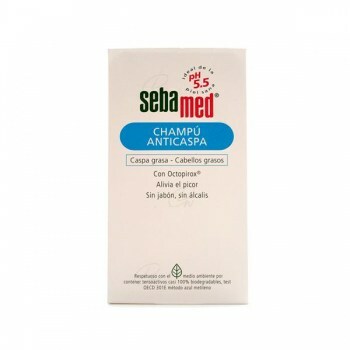 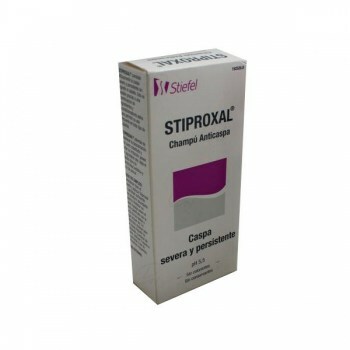 SEBAMED CHAMPU ANTICASPA 200 ML. 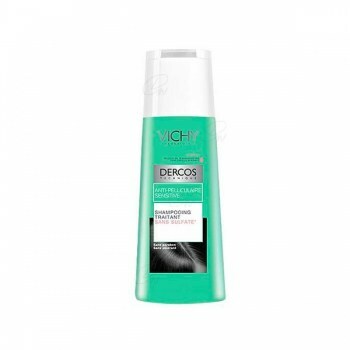 DERCOS CHAMPÚ ANTICASPA C. GRASOS 200ML. 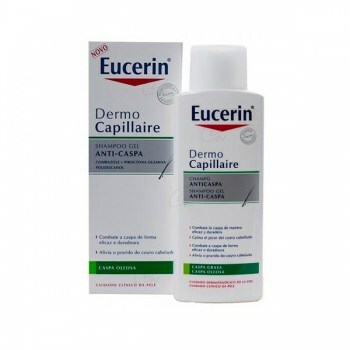 EUCERIN CHAMPU ANTI-CASPA 250 ML. 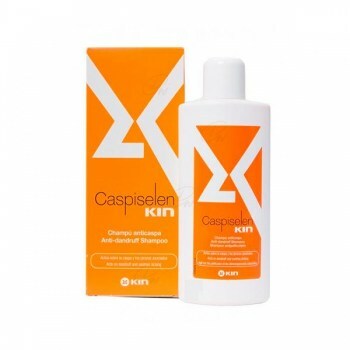 CASPISELEN KIN CHAMPÚ ANTI-CASPA 150 ML. 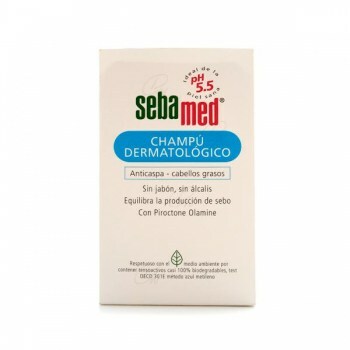 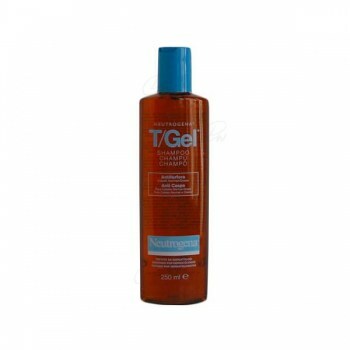 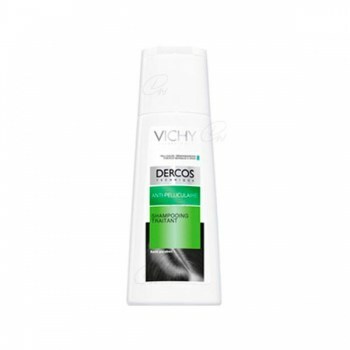 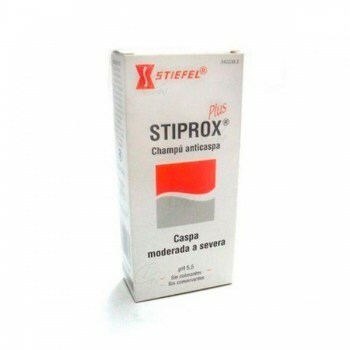 DERCOS CHAMPU ANTICASPA SENSITIVE 200 ML.